As guinea pigs normally resemble plump and furry jelly beans in shape, it can be pretty distressing if they become underweight. In nearly all situations it is a big concern if your pet is losing weight, and prompt action must be taken to find out what the problem is and begin treatment. After these steps are taken, your recovering guinea pig might benefit from foods that promote weight gain and healing. However, there can be variations in this range depending on the individual. This is why it is so important to monitor and weigh your pets frequently when they are healthy. Using the smaller values of oz or g can help determine more subtle changes in the animal’s mass. If the pig loses more than 2 ounces, this is a red flag. More than 4 ounces indicates the need for medical care. To convert units of mass, enter the figures into the Google search with the word ‘to’ in the middle (ex. oz to g). Teeth problems. Malocclusion is a condition where rodent teeth have not been worn properly and overgrow. 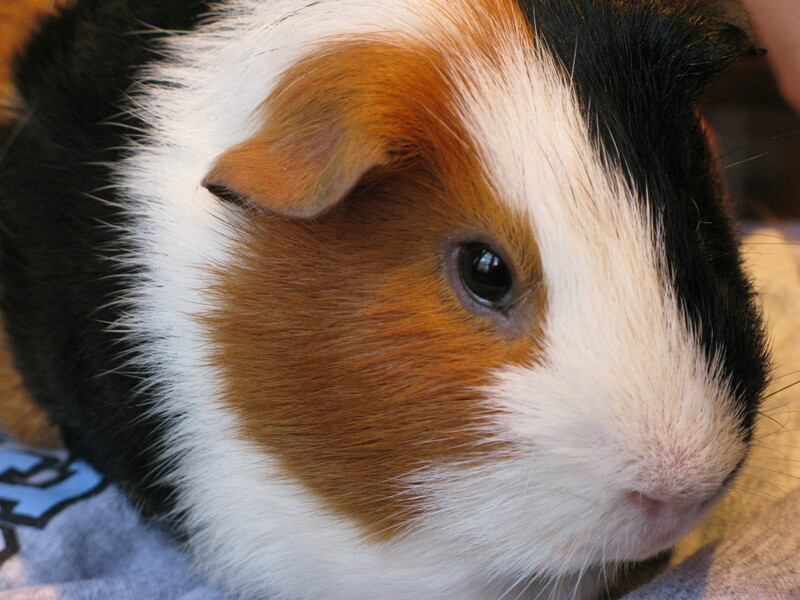 Pain and discomfort from this condition can result in a guinea pig eating less. Scurvy. As guinea pigs cannot synthesize vitamin C, just like humans, a deficiency in this vitamin can lead to many problems including lethargy, hair loss, and weight loss. Anorexia. 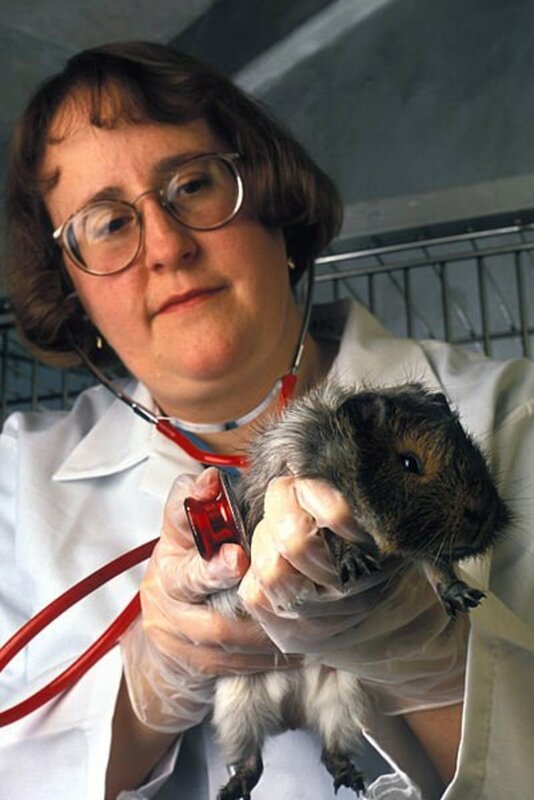 If a guinea pig is not eating it is imperative to bring them to a vet (one experienced with rodents). The animal’s sensitive GI tract can be drastically affected in only 24 hours. There are many conditions that can cause a poor appetite, such as a urinary tract infection, upper respiratory infection, and bloat. These are all serious conditions that require an immediate vet visit. 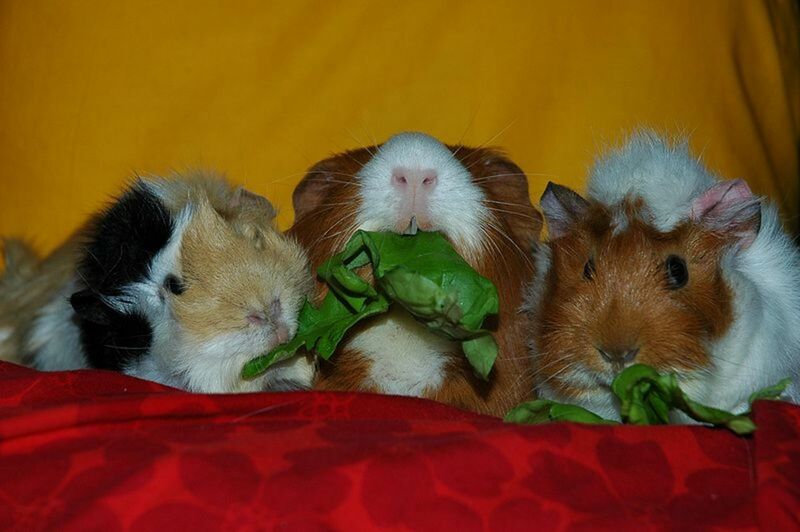 Whatever the reason, weight loss is guinea pigs should be addressed promptly. If you’ve taken your pet to the vet and received a diagnoses, or if your guinea pig’s weight loss is not so dramatic and there are no other signs of illness, you can prepare a diet that can help them put on weight. However, keep in mind that guinea pigs have very fragile gastrointestinal (GI) tracts that are kept in check with the foods they constantly consume. When you introduce different foods into their diet, do so very gradually. If they receive too much of foods that aren’t hay or healthy pellets, you can upset the flora balance in their system. It might seem counterproductive, but you don’t want underweight guinea pigs to gain immediately. Any changes in their body weight must be gradual so that their bodies can adjust properly. It is also very difficult to get adult pigs to gain weight that they’ve lost. Do not try to force the process by overfeeding certain items. 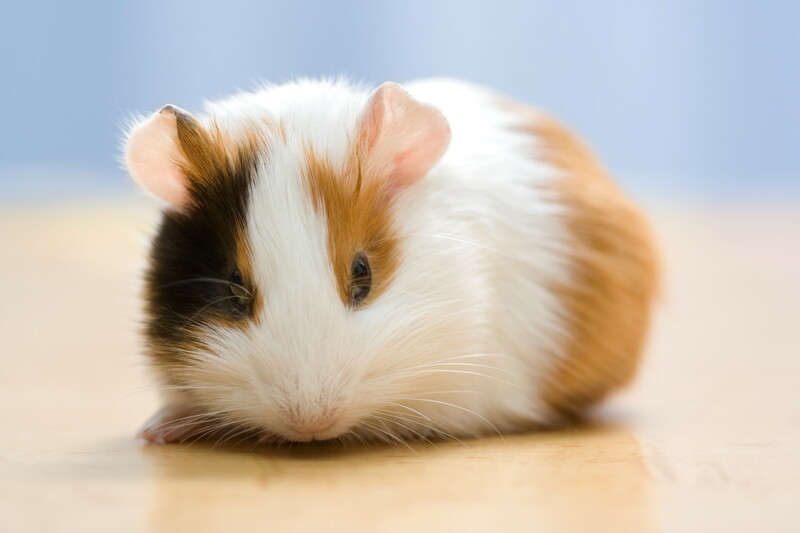 A guinea pig’s weight will eventually settle to a healthy range if they are getting the proper nutrients and their health problem is being properly addressed. 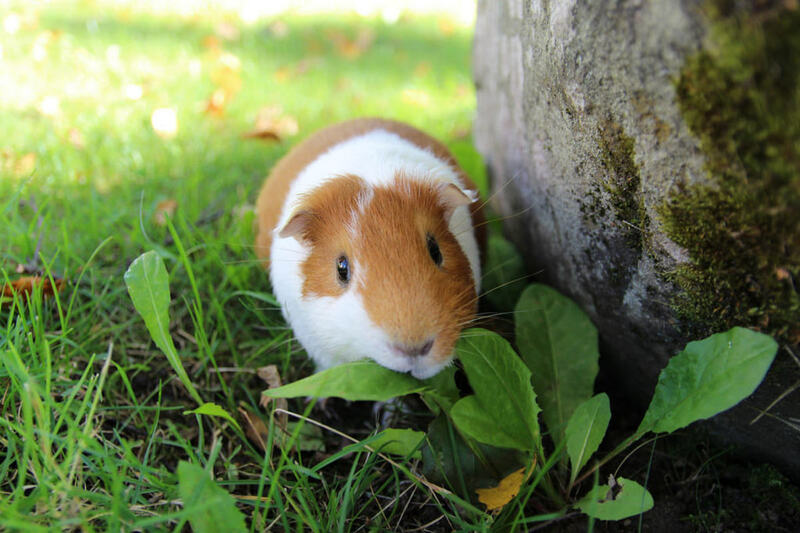 You can gradually add these foods to your guinea pig’s diet. 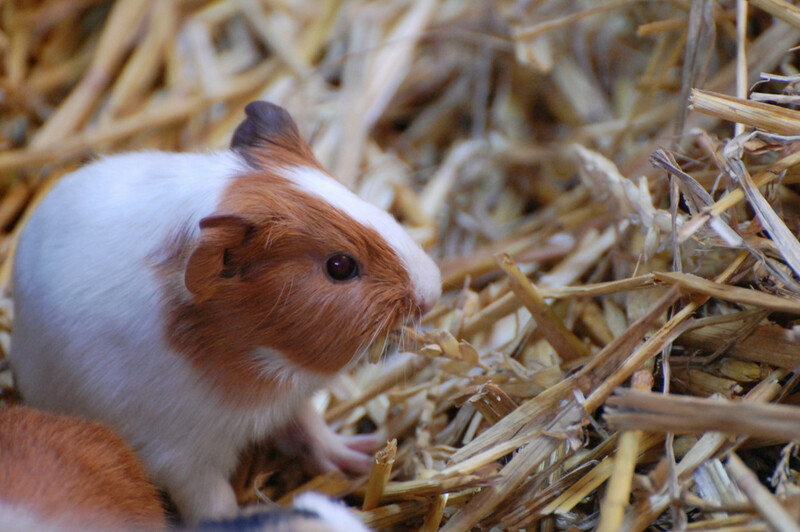 Always provide unlimited access to hay for your guinea pig whether it is healthy or sick. This is the staple of their diet that aids digestion and keeps their teeth at the proper length. 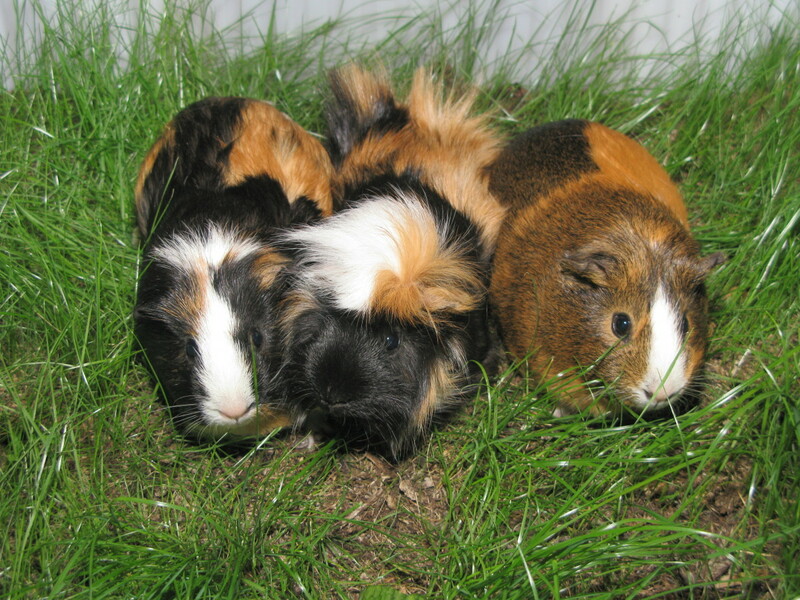 Timothy hay, orchard grass, meadow hay and botanical hay are some of the most common varieties used for healthy guinea pigs. There are certain varieties that might be beneficial to sick animals that contain more calories to help with low body weight. Alfalfa. This hay is normally used for malnourished, pregnant, nursing, or young guinea pigs. It should not be used for adult pigs due to its high calcium content. Alfalfa is rich with more protein, calories, and nutrients, so it’s great to feed underweight pigs temporarily. Readigrass. This can be added in moderation to the staple hay as it is high in protein and fiber. It is less common than other hays and a bit harder to find. Oat hay is high in fiber and low in calcium. High fiber hays are great for promoting gut health. It can also help with weight gain. 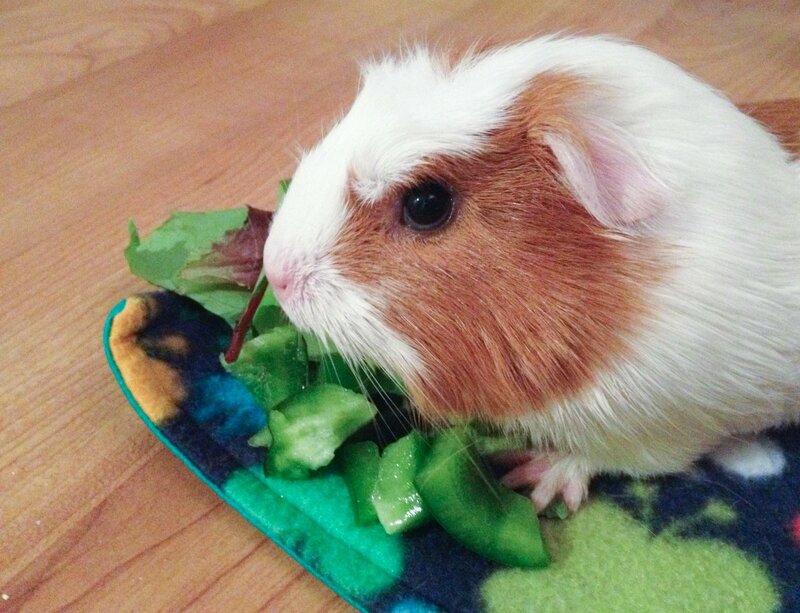 If you aren't feeding fresh vegetables daily, now would definitely be a good time to start if your guinea pig needs to gain weight. It is recommended that they have 1 cup everyday as it provides essential vitamin C. As for what you should choose, it can vary greatly. It is always a good thing to provide a decent variety of vegetables, however some should be more limited than others. The focus should be green leafy vegetables. Cruciferous vegetables can cause gas so they should be avoided or severely limited. Iceberg lettuce and potatoes (not sweet potatoes) should also not be used. Certain veggies like carrots and most fruits have a lot of sugar that can be harmful to guinea pigs, so use in moderation. Although, some fruits can aid in weight gain. A good quality pelleted diet, such as Oxbow Essentials Cavy Cuisine Adult Guinea Pig Food or KMS Haloft's Timothy Choice Pellets should be regularly offered to guinea pigs at approximately 1/8 cup per day. Not all pellets are created equal, so be sure to follow the guidelines when choosing a brand. As vitamin C content is important, pellets can be a good source of this, but vitamin C content can degrade over time. Some brands offer stabilized vitamin C; be sure also to check the expiration date. Guinea pigs that are prone to bladder stones should not eat pellets. For malnourished, sick, or underweight guinea pigs, you can temporarily offer alfalfa-based, instead of timothy hay-based, pellets. Both KMS and Oxbow have alfalfa-based versions used for younger animals. It can be helpful to add water and create a mush to encourage pigs with a poor appetite to eat. Vitamin C is often supplemented even with healthy guinea pigs, so if your pet is recovering from illness or needs to gain weight, extra vitamin C is very important. Fresh vegetables and pellets provide this vitamin, but to add extra, you can use a supplement used for humans found in typical grocery stores and vitamin shops. Simply use a pill cutter/crusher and use the appropriate amount as suggested. You should supplement with around 25 mg per day. Do not overdose. If your vitamin C supplement is 100mg, the pill will need to be quartered. You can add the powder to your pet's favorite veggies, but do not add it to the water as the taste can be off-putting to your pet and you won't be able to as effectively monitor how much the pig is getting. 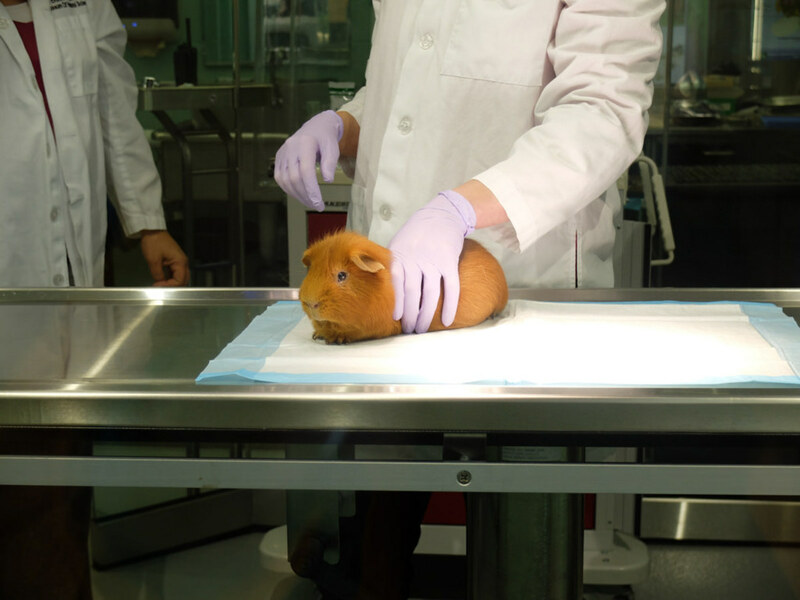 If your guinea pig is not already on critical care, a food that is used for sick animals that are not getting enough to eat, this can be added in small amounts (read the instructions, and be sure to weigh your pet in order to do this!) in addition to its regular diet. It is also high in calcium, so don't over do it. 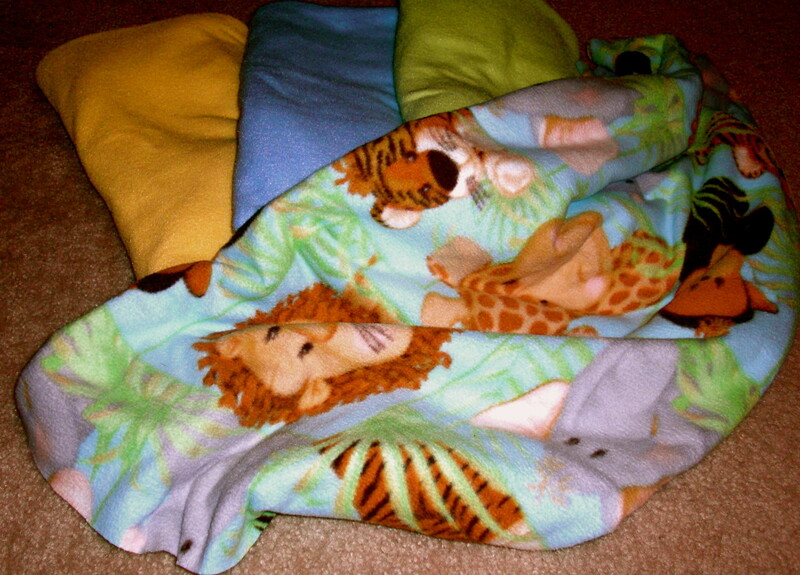 Critter Be Better is another brand similar to the more popular Critical Care. These foods are good to have on hand in case of emergencies; be sure to store them in a cool dark place. If she's skinny, let her eat what she wants, focusing on weight gain foods. When she returns to a normal weight, feed mostly hay. My guinea pig is nearly 4 years old and is the skinniest thing I have ever seen. The vet has given me multiple treatments but none have worked. He is nothing but skin and bones and I really want him to get better. Have you got any suggestions for me? Since your veterinarian has made attempts to resolve the condition it doesn't sound like there's much left to do except keep testing to find out what's wrong and feed nutritional dense foods like what is suggested in this article. 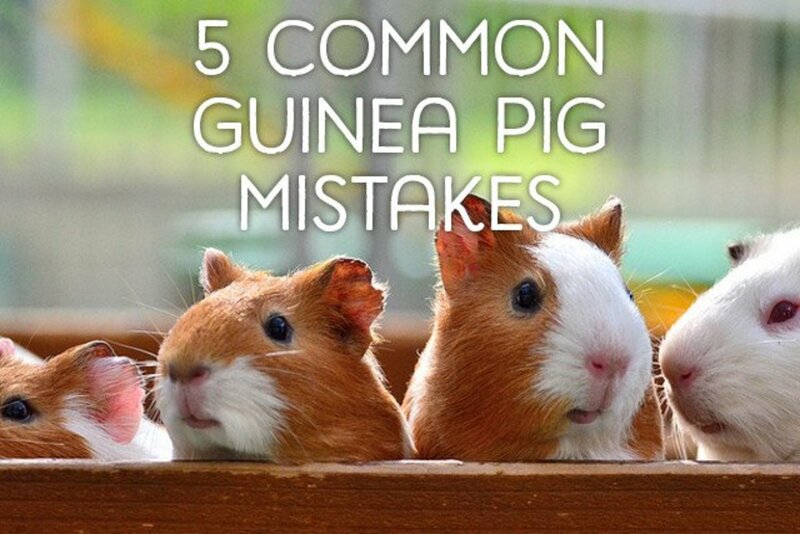 There can be an underlying condition that may be age-related with your guinea pig. Only your vet can provide a diagnoses. Can I give my guinea pig beaten rice as a snack? Since rice is not recommended, I would advise against it. How often should we cut a guinea pig's nails? Only if they seem overly long. 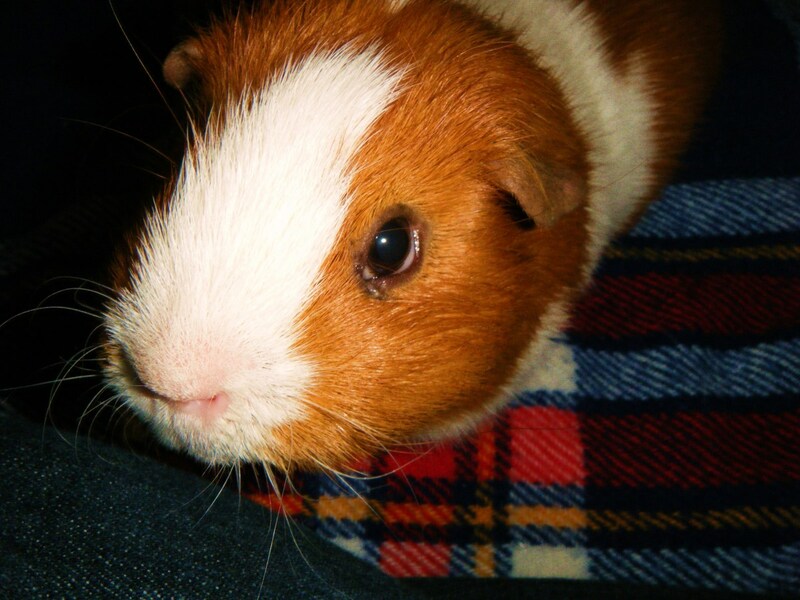 Will dog food harm my guinea pig? Possibly, do not feed dog food to a guinea pig. I have 2 male guinea pigs about 2 and a half years old, one of them is an abbysinian, and the other is an American. I have recently started track after school and I have been feeding them only breakfast and dinner lately because I have been coming home at 4;45. I used to feed them when I came home which was at 3:00. My abby is the same weight as far as I can tell, but when I pet my American I can feel its hipbones. They were always smaller than regular guinea pigs. Both of my guineas act the same, they both eat normally, and they beg for food. I let them out of their cage for floor time each day for 30 min. I am worried about my american piggy, please help. Hi Kirsten, you can buy a barely, oat, and wheat mixture in loose hay form from the King brand. I was told that giving Guinea pigs Barley is get for putting on weight. Is this correct and if so, do I soak it first? I thought one of my guinea pigs was overweight but he's not. It's the others that are too light so thank you for posting this!